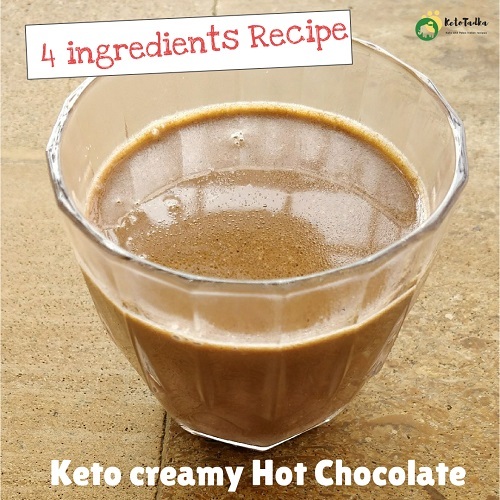 Keto Creamy Hot Chocolate is all you need for those cold days. The warmth of hot chocolate and a book to read is my plan of a perfect weekend. If you are anyone like me, who loves a perfect cup of hot chocolate to beat the cold and be cozy in bed; this recipe is for you. 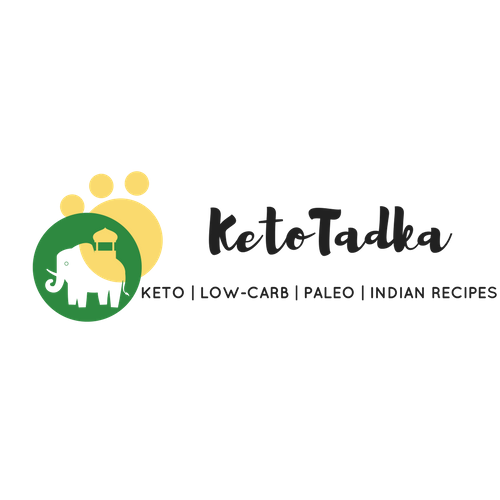 It is a quick recipe which does not require any expertise, and needs few ingredients. How to meal prep this for a week ? 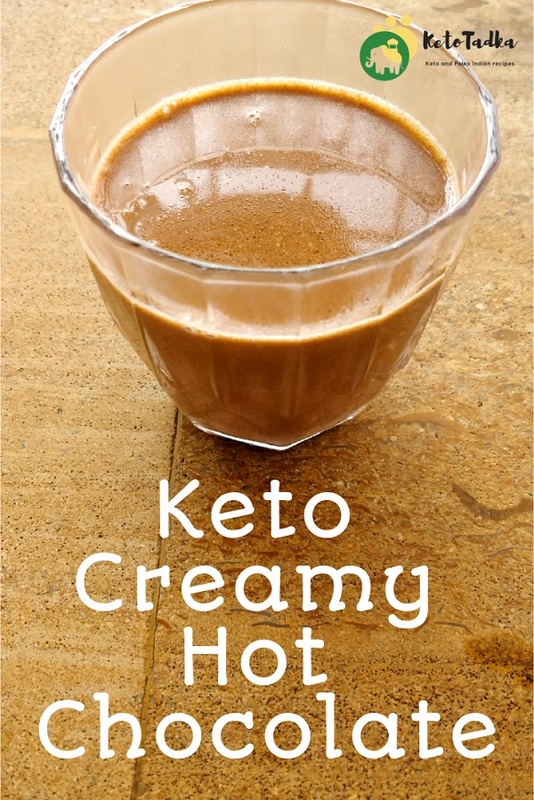 Keto creamy hot chocolate is what I prep for the whole week in winter. I love to microwave this and drink it after my meal or workout. 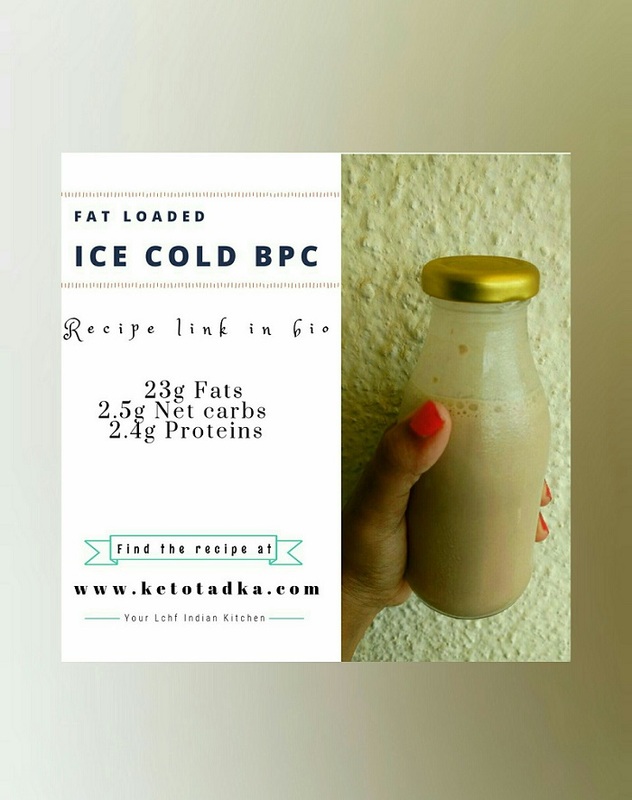 There is another fat drink recipe on my blog which is the Indian Bulletproof drink, you should check that out and triple the ingredients if you want it for whole week. 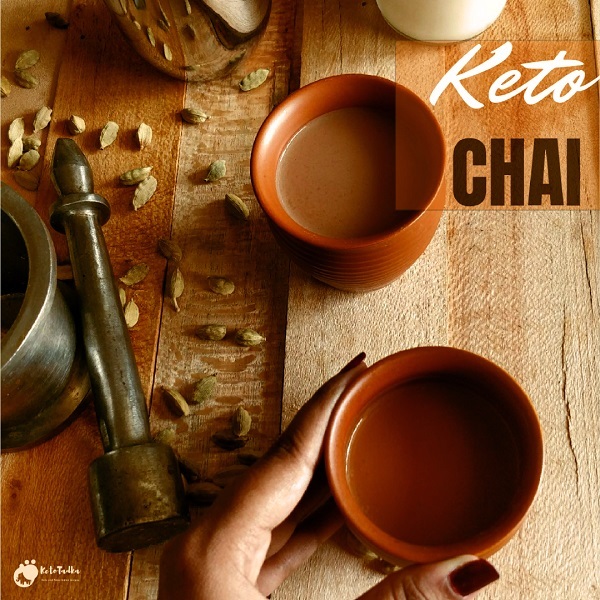 If you want any other bevearge, I have the Indian KETO CHAI too on my blog. Want it to be dairy-free and nut-free ? 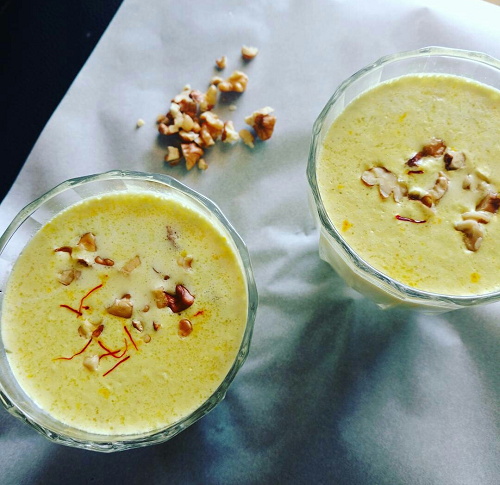 Swap the cream with coconut cream and if you want it nut-free ; swap almond milk with coconut milk. 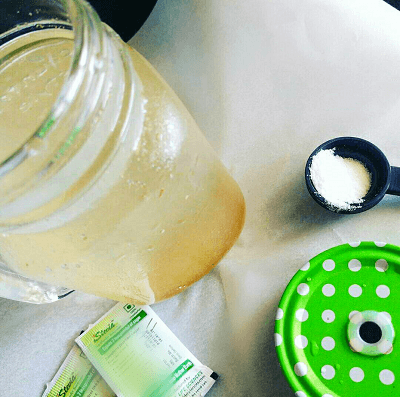 1/4 cup sweetener of choice or 6-7 drops of stevia, adjust as per liking. Melt the butter in the pan. Add the almond milk, cream, cocoa powder and water. 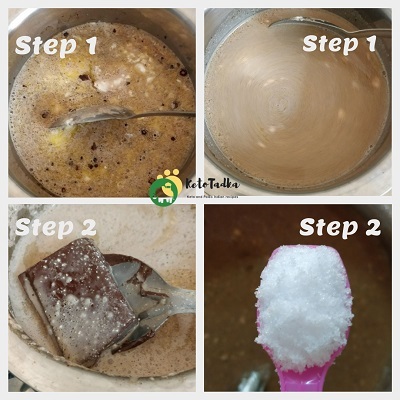 Stir until everything dissolves and is uniform. 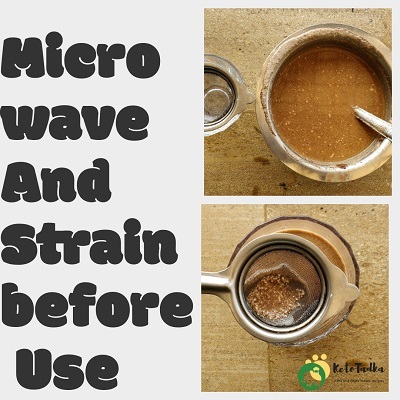 There may be some bits left undissolved in the hot chocolate, every time you need a cuppa hot chocolate, microwave the hot chocolate in a microwave safe bowl, strain the amount you require and referigerate the rest. If you make this for the whole week, (makes 4 servings to have it on alternate days) -Everytime before use, microwave and strain.